At Bethel University, we're committed to excellence. But here, excellence means something more. It means taking our faith in Christ and integrating it into everything we learn, into everything we do, so we can accomplish incredible things—for God's glory and our neighbors' good. We've been a leader and model in Christian higher education since 1871. For generations, our fusion of evangelical faith with top-ranked academics has transformed women and men, preparing them for unique callings in the kingdom of God. Get the full story on Bethel's history. Measure our performance by what God accomplishes through our graduates after they have been prepared at Bethel to go out into the world to serve. Boldly informed and motivated by the Christian faith, Bethel University educates and energizes men and women for excellence in leadership, scholarship, and service. We prepare graduates to serve in strategic capacities to renew minds, live out biblical truth, transform culture, and advance the gospel. 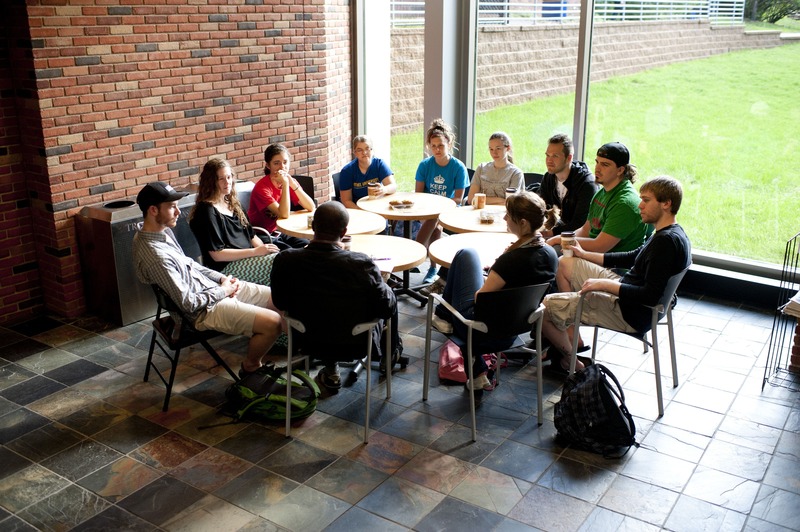 Bethel will be the Christ-centered university of choice for this century. Rooted in faith. Committed to excellence. Bethel will become the leader in Christian higher education by building stronger communities, equipping confident leaders and gracious servants, and preparing passionate world-changers. Through our thoughts, words, and actions, we’ll demonstrate what it means for a university to be centered on Jesus Christ. With more than 100 academic programs in 2 colleges, a grad school, and 2 seminary locations, we're one of the most comprehensive, interdenominational Christian universities in the nation. Above all, we're a community—challenging and supporting each other as we strive to reach our potential and accomplish our goals. Our faith isn't just something we talk about. We work hard to understand Christ's message and try our best to spread his love, every day. Working and serving together in Christ's name, we’re personally transformed so we can transform our world. 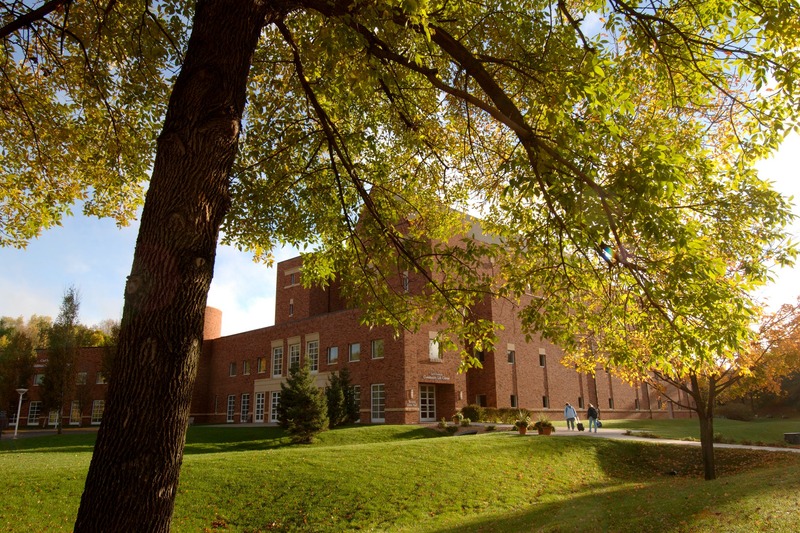 Our main campus is located on 247 lakeside acres in suburban Arden Hills, Minnesota. Just 20 minutes from the twin cities of St. Paul and Minneapolis, we have quick access to one of the most thriving urban areas in the nation. 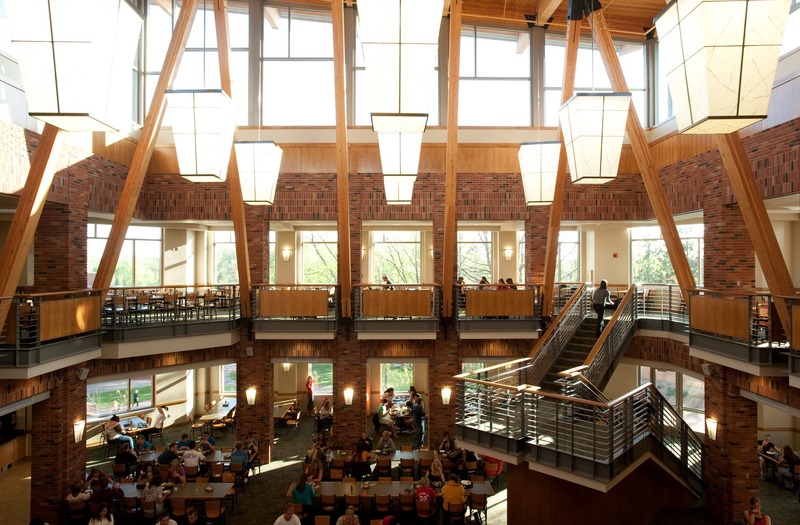 The community gathering place is the the 110,000-square-foot Brushaber Commons, a spacious, modern building featuring a two-story dining center, restaurant, coffee shop, campus store, offices for student organizations, and green roof.